A whiplash claim is for those involved in an accident where they have experienced a severe jerk to the head causing injury. This typically happens in a car accident when the car comes to a very sudden stop causing injury to the soft-tissue muscles, tendons and ligaments. Whiplash can cause a range of different problems, some of which may be permanent. You may not be able to go about your day-to-day activities or go back to work. 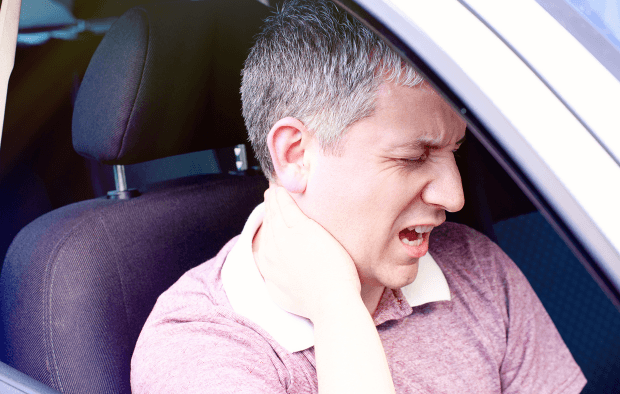 The pain associated with whiplash can also make you permanently more susceptible to other injuries. Please keep in mind that like many personal injury claims, it is important to remember the time limitations for your claim. If you have suffered whiplash through fault other than your own, we will assist you with your whiplash injury claim. We have years of experience in the industry and are happy to answer any queries that you may have.